Meet some of the volunteers from year one. "As a care leaver myself it is so important for me to help raise the aspirations and ambitions of looked after children and give them advice and support.  The Careers Coach Programme is a brilliant opportunity for young people in Bristol and I am so proud to be part of it." Career Coach aims to motivate the students by modelling excellence and encouraging them to explore wider career opportunities including pathways to higher education and advanced apprenticeships.